SWISH, GARGLE, SPIT – simple, right? Mouthwash is usually seen as an addition to your oral health, the cherry on top of your hygiene routine. But are you using the right kind, and are you using it correctly? Most people think all mouthwashes do the same thing, but there are key differences you need to know! Cosmetic mouthwashes only serve to mask bad breath and leave your mouth with a pleasant taste – like a mint but with fewer calories. Therapeutic mouthwashes serve clinical purposes, like attacking bacteria and plaque, or strengthening teeth with fluoride. When buying therapeutic mouthwash, look for the American Dental Association Seal of Acceptance on the bottle. Products that feature this logo have been evaluated by experts and meet specific standards for safety and effectiveness. Most mouthwashes are not recommended for children under seven. Rinsing right after a meal helps to inhibit bacteria growth and bad breath. Avoid eating or drinking for 30 minutes after using a fluoridated mouthwash. This gives the fluoride more time to strengthen your teeth. Mouthwash Doesn’t Replace Other Oral Health Habits! Regular brushing and flossing are far more important than using mouthwash. 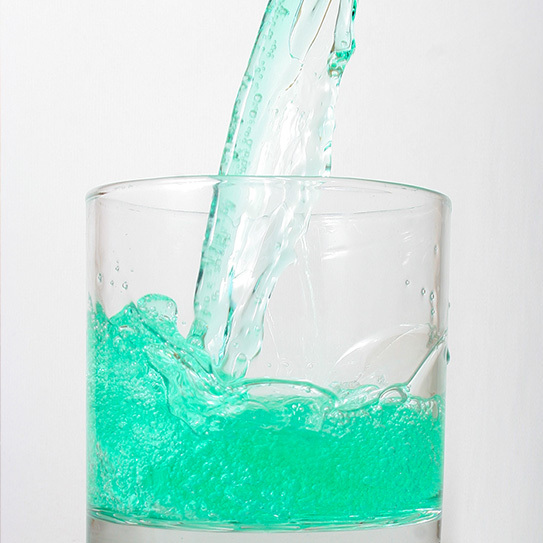 Mouthwash is not a substitute for the more important dental care habits. If you have a specific issue, like periodontal disease, chronic bad breath, or tooth sensitivity, talk to us about it! We may recommend a specific therapeutic mouthwash for you. Other times, problems we address with mouthwash can be a sign of a larger issue. If you have any questions, ask us below, or talk with us about it next time you visit. Thank you for being our patient and friend! Top image by Flickr user colink. used under Creative Commons Attribution-Sharealike 4.0 license. Image cropped and modified from original. 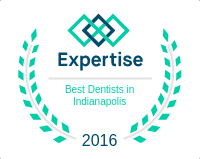 ‹ What Can Veneers Do For Indianapolis Smiles?